When we pioneered third-party data center services in India with our first data center (IDC 1) at Mumbai in 2002, our vision of building and operating world-class data centers in the country found concrete shape. Over the years, Reliance Communications (RCOM) has built infrastructure and expertise and is today a leading provider of Data Center services in the Asia-Pacific region with nine Tier 3+ data centers in India. These are in the cities of Mumbai, Bengaluru, Chennai & Hyderabad. An efficient data center requires numerous parameters to be factored in at the design stage itself. Drawing on our rich experience of building data centers for us as well as for others, we have ensured that each of our data centers stands firm on the pillars of safety, efficiency, scalability and reliability, truly matching global standards on all parameters. 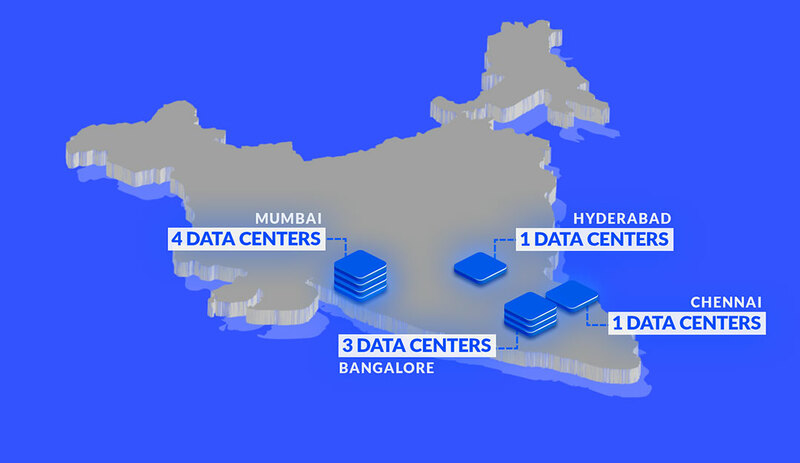 Our data centers are an integral part of the company’s pan-India next-generation network, connected seamlessly with our global network. 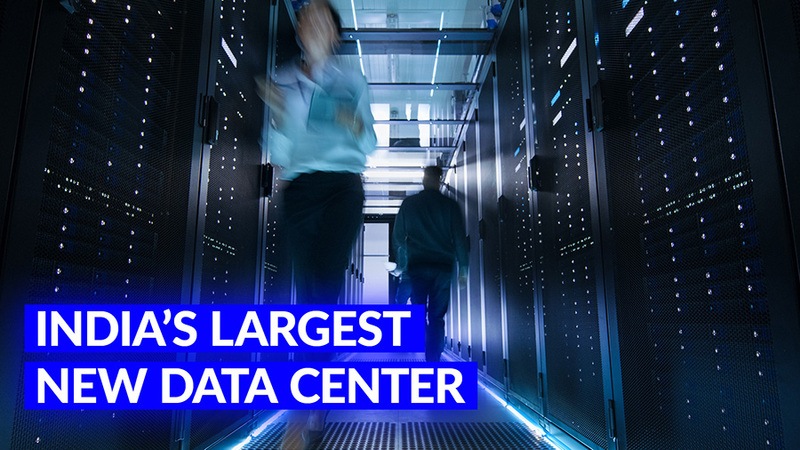 This makes our data centers inherently more robust than those that depend on other network providers’ connectivity reaching out to their data centers. Besides connecting our own data centers, the RCOM domestic network connects to almost every major data center across India. This turns into a huge advantage for our customers who have some of their other assets hosted in other data centers (say, a DR). Hosting content at our data centers offers OTTs and content owners a significant network advantage—that of delivering content efficiently to 100% Internet users (or ‘eyeballs’) in India within zero or minimal hops.